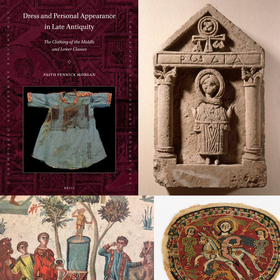 Review of: Faith Pennick Morgan: Dress and Personal Appearance in Late Antiquity. The Clothing of the Middle and Lower Classes. Leiden/Boston: Brill 2018 (Late Antique Archaeology. Supplementary Series 1).